We’re looking for a service provider offering exceptional value in providing public or public-facing enterprise Wi-Fi. 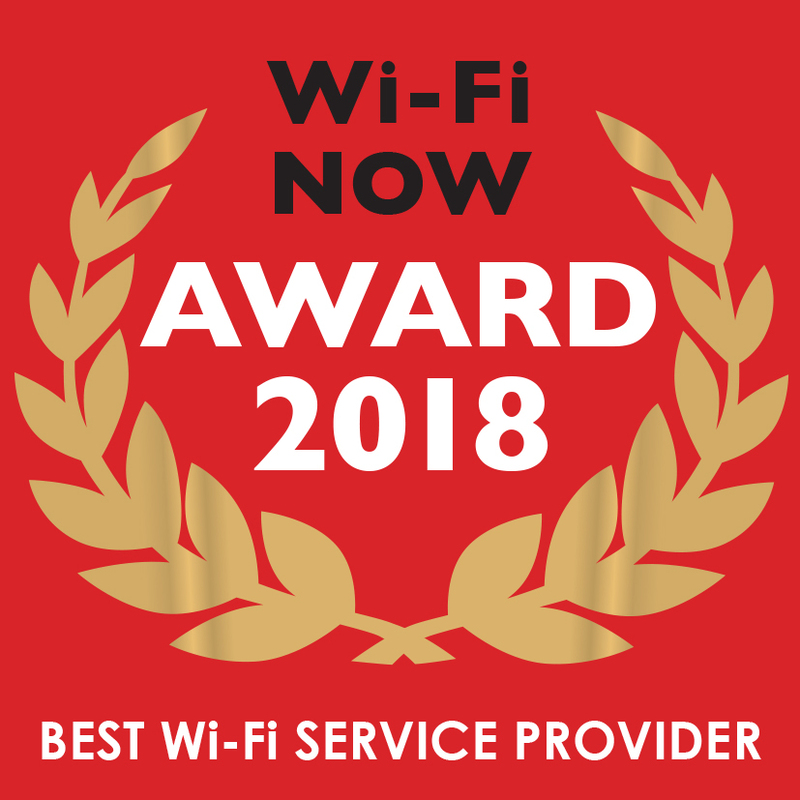 The service provider should be providing exceptional Wi-Fi service to venues, cities, public spaces, consumers, and preferably also stand as an example of excellence for the wider Wi-Fi industry. This category is open to any service provider using Wi-Fi to serve businesses, consumers, education, cities, transport, etc.